I love wry and self depreciating humor. That is what makes Cloneward Bound by M.E. Castle so great. Check out my review below this giveaway post. 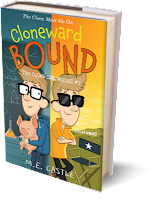 One of my lucky readers will receive a copy of Cloneward Bound by M.E. Castle. Use the Rafflecopter form to enter. By entering, you acknowledge you have read the terms on the Rafflecopter form and agree to them. Contest ends 5/26/2013 at 11:59 EST. My son would love the idea of having a clone of himself! I think we'd enjoy the humor. That always makes reading more fun for kids. My nephew would definitely go for " High tech gadgets paired with non-stop action" as it would appeal to the adventure lover like him. I think that might be a lot of boys dreams to be able to clone themselves! Twice as much mischief to get into. I know a kid who'd love the comedy of this book and how funny/humorous it is. Both the comedy and mystery would keep this book fun to keep reading. Would love to win it. My son is 9 and loves to read. 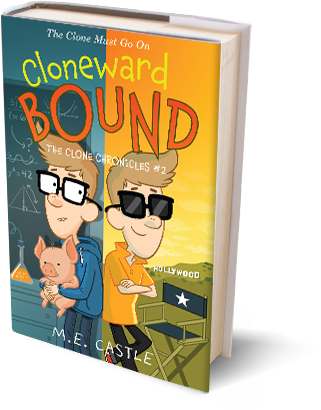 I think he would like Cloneward Bound because he loves Science Fiction, and also because it seems like the storyline is very adventurous, and the main character has a lot of energy and ambition, just like my son! The book seems funny and would keep him entertained. 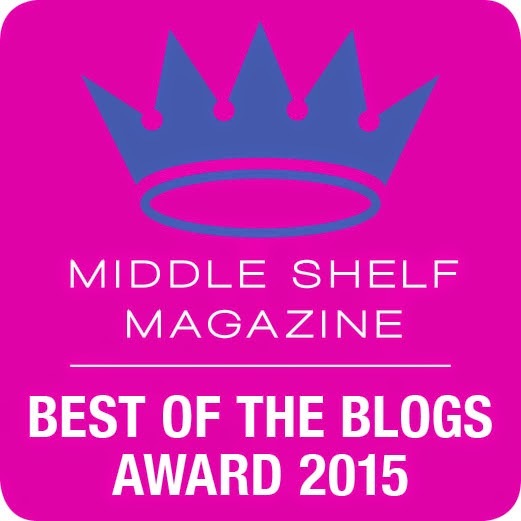 Thank you for the chance to win such a good book! It sounds like it has a lot of humor in it, and my sons love books with humor. My son and daughter love detective/spy themes and humour. Thanks for the giveaway. This sounds like it would be perfect for my grandson, Colton! He is very bright & probably has daydreams of cloning himself, lol. My Phineas and Ferb fans would enjoy reading this because it is about more inventors - my husband might even read it to them at bedtime to get ideas on high tech gadgets that he can build or waste money on. My son would enjoy the characters and fun. He loves to read. My son loves books that make him laugh, so this one would be perfect for him! I believe that my grandchildren will enjoy reading this book as it kinda builds on what happens when telling lies, I think it sounds great. My son would like this book b/c of the humor. My son would love this book. He would love the cloning aspect. The humor seems like it will make this a fun read! I know my nephew would love this book, totally up his alley.